← Summer Program Kickoff: Dinoman! 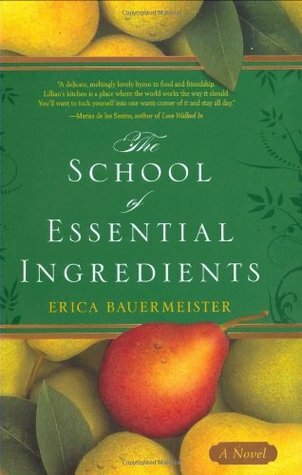 The School of Essential Ingredients follows the lives of eight students who gather in Lillian’s restaurant every Monday night for cooking class. It soon becomes clear, however, that each one seeks a recipe for something beyond the kitchen.